readOn this page you will find answers to popular questions that Trainees ask us focused on the content of your training programme. Click on each title for more details. Educational Programmes are organised for GP Trainees and consist of a number of Locality and Regional days which take place from August to July. How do I know which courses to attend? All courses are published on the NIMDTA Course Booking System and trainees have been pre-booked onto the appropriate courses by the GP Specialty Training team. Please log into the Course Booking system using the log in details supplied at the start of the year to view the Locality and Regional Days you are required to attend (if you do not have log in credentials, please contact the GP Specialty Training team).The Course Booking System will send you an e-mail reminder 7 days before each course. Are the training days mandatory? 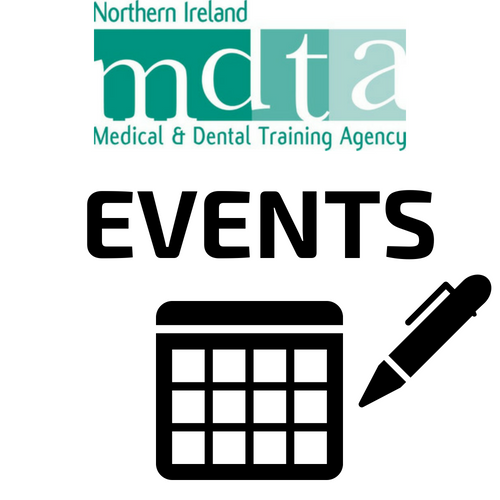 Yes attendance at training events is recorded and monitored by NIMDTA as part of your successful completion of the training programme. Trainees are also able to print Certificates of Attendance for each Locality/Regional day they attend. What should I do if I can not attend a training day? If you are unable to attend a Locality/Regional day you are required to complete a Non attendance form. 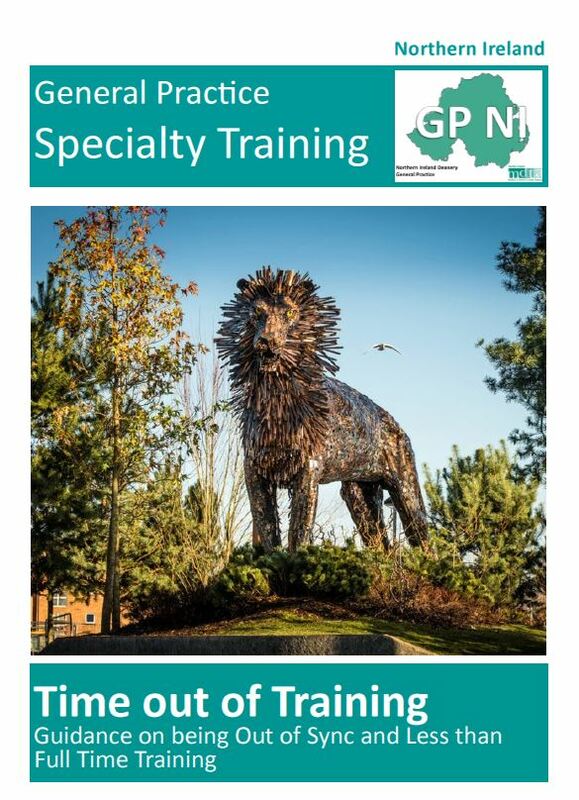 This can be completed electronically and e-mailed to the GP Specialty Training team or post to GP Specialty Training. What courses should I attend if I am out of sync with my colleagues? If you are out of sync with the programme you should meet with your Programme Director to discuss your educational needs. Following this meeting your PD should notify us which courses you should attend. Can I attend any training days when I am on leave (sick leave / maternity leave)? Trainees can use Keeping in Touch Days (KIT days) when they are on maternity leave. 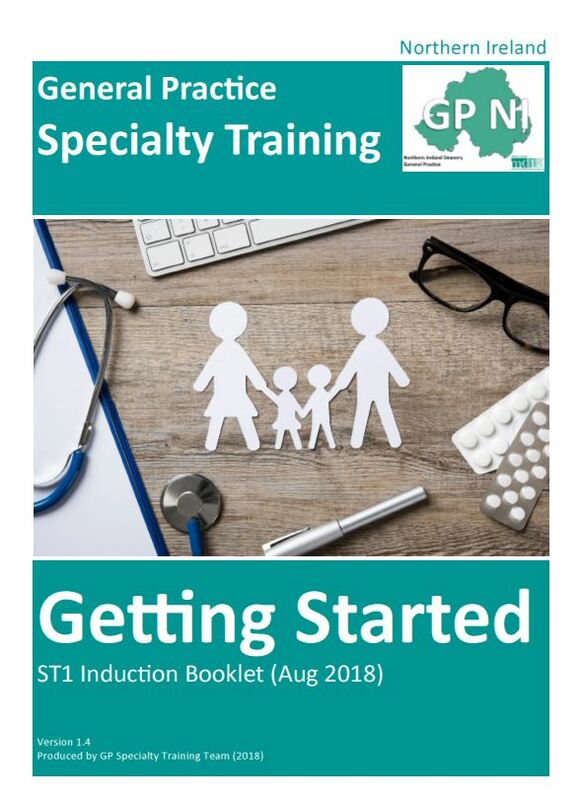 KIT days must be applied for in advance by completing the Application for KIT days and submitting to gpspecialtytraining.nimdta@hscni.net for authorisation by a GP Director. No more than 10 KIT days can be claimed for in one year, trainees can use KIT days on a voluntary basis. Please remember there are around 300 courses running each year and numbers are limited. If we don’t know you are going to attend there may not be room or lunch available for you. What should I do before starting a GP post? Please read the full Induction Guide to General Practice Posts put together by Dr Fergus Donaghy. The Practice acts as your employer whilst in a GP post. You should report all sick / maternity leave to them and to NIMDTA. 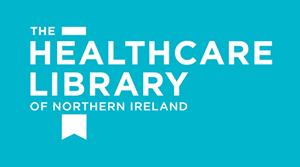 Please email gpspecialtytraining.nimdta@hscni.net to advise us of any leave taken above annual leave. You can download blank copies of the Contract and Handbook from the policies section at the bottom of the screen. However NIMDTA Human Resources will populate a contract with your salary scale and holiday entitlement and post this to your practice within 6 weeks of the start of your post. 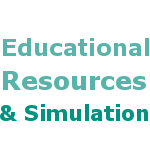 Support for ST2s in locality training – Tasks to Demonstrate Learning Outcomes. Management Module 1 for ST2 & ST3 trainees should be started in ST2 General Practice post and continued throughout ST3. Management Module 2 is a Regional day in ST3. When should ST2s meet with their GP Trainer? ST2 trainees starting a General Practice post in August of a year should return for 3 sessions after their GP post. These dates should be organised by the trainee before leaving the practice. 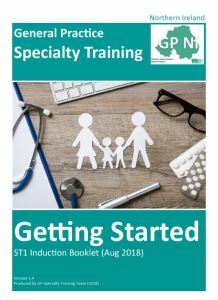 ST2 trainees starting a General Practice post in February of a year should arrange up to four sessions (2 full days or 4 half days) with the practice prior to their start date. Feedback from trainers and trainees last year suggested that this improved the induction process. Induction (that period of learning before seeing booked patients) should last 3 days for St2s, those commencing GP in February of a year may find they have already covered a reasonable amount of the Induction material. How to get the most out of Hospital posts? When will I find out where my ST2 or ST3 General Practice post is? We will inform you of your GP placement by the end of May each year. Please read the Allocations Policy which will explain the allocations process in detail. Basic Pharmacokinetics – Download as a ZIP file or download as PDF Part1, PDF Part2. Can I attend some of the CPD courses for post CCT GPs? Yes you can attend CPD courses. The courses are not part of the Specialty Training Programme and are aimed at qualified GPs but you can attend if you wish. Can I use study leave to attend? Courses must be completed in your own time or as annual leave from training and cannot be counted as study leave. The GP Programme already covers almost all of your study leave entitlement. Please see the study leave policy for more information.